Hello, and welcome to Sunrise Ford! The ultimate source for spectacular Ford products and first-rate customer service. Conveniently located in the great city of Fontana, CA, Sunrise Ford is dedicated to providing only the finest line of new and pre-owned Ford Cars, Trucks, Vans and SUVs available. 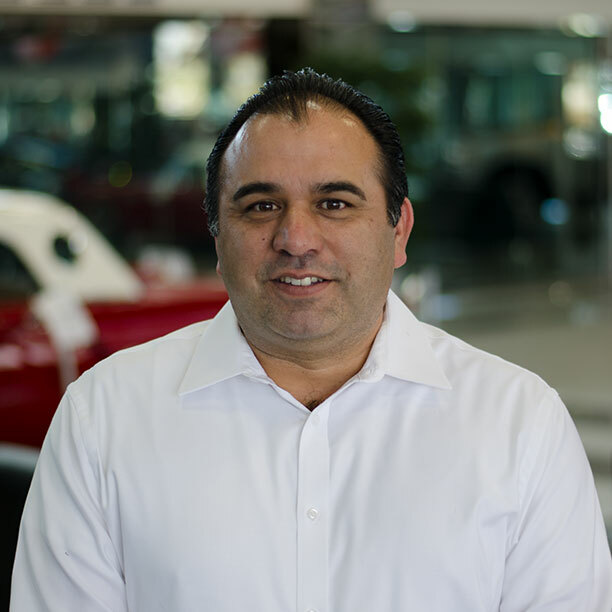 With a strong passion for Ford automobiles and a knack for genuine customer service, drivers all over Riverside, Los Angeles, and San Bernardino have continued to turn to Sunrise Ford for all their Ford needs. We cover every angle at Sunrise Ford to make sure your Ford shopping experience is as simple and comfortable as possible, and it all begins right here, where we make our exciting inventory of New and Pre-Owned Ford automobiles available for online viewing. Find the Ford of your dreams from the comfort of your own home by exploring the various Ford models and body styles, and get a free price quote online! You can even schedule a Service Appointment or a test drive and have any inquiries you may have about our fine Ford dealership answered in a matter of minutes. Discover the true Sunrise Ford experience by stopping by our amazing Ford dealership in Fontana, where our experienced team members will assist you every step of the way. At our state-of-the-art service center, our certified Ford service technicians work diligently to keep all of our loyal customers happy with the great quality of their Fords, by offering the most reliable and most affordable Ford auto service and repair in the county. For a fully rewarding Ford shopping experience, turn to the Sunrise Ford Dealer that sincerely appreciates Fords and the people who drive them. Come on down to Sunrise Ford, proudly serving Ford drivers in Riverside, Palm Springs, Sun City, Redlands, Colton, Banning, Big Bear Lake, Victorville, Barstow, Cathedral City, Ontario, Claremont, Fontana and beyond! Please call to schedule service.